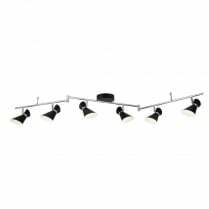 The Blocs line from Searchlight is a range of spotlight fittings with a distinct angular design. 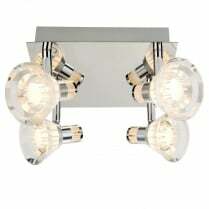 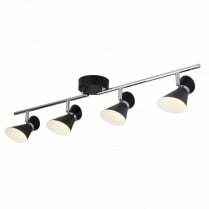 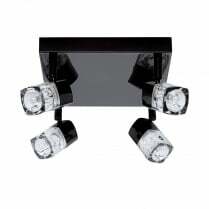 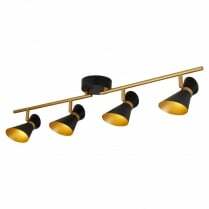 The 9883BC is a three light spotlight cluster finished in black chrome and featuring clear glass shades. 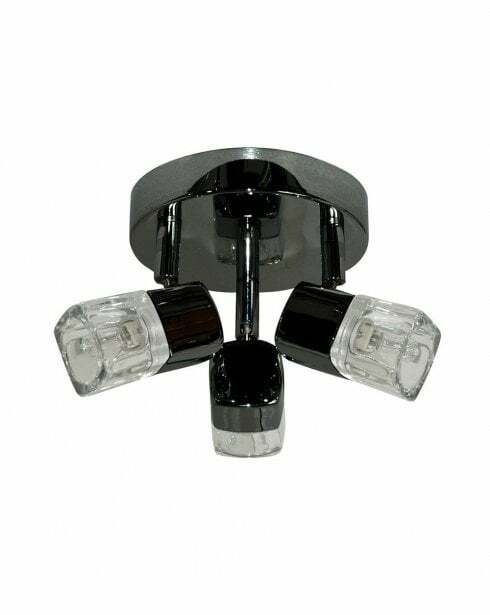 The Blocs spotlight cluster is supplied with three 33W G9 halogen bulbs and is compatible with LED replacements. 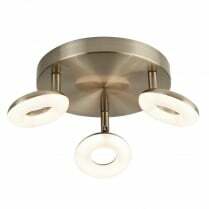 The 9883BC has a height of 12cm and a diameter of 13cm.